In the Name of Friendship, Justice, and Learning. 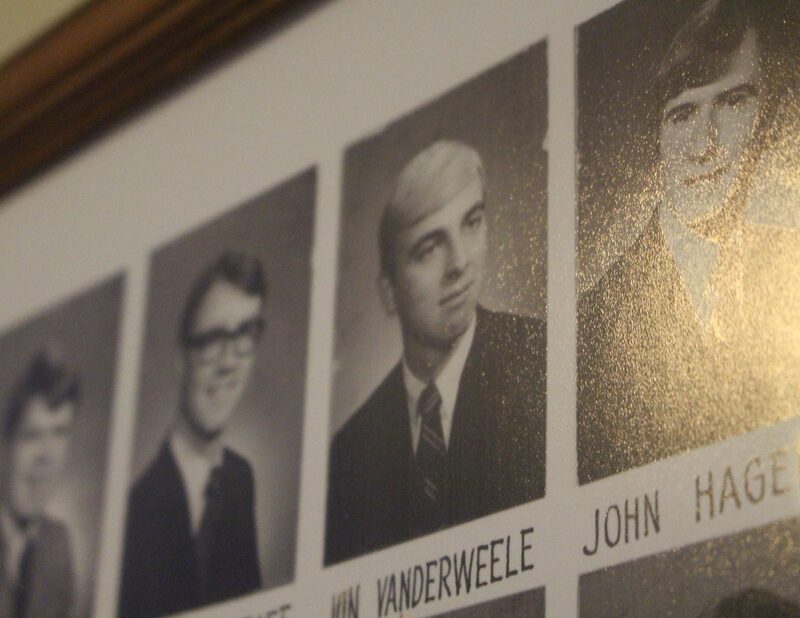 Founded in 1962, we cultivate powerful brotherhood and build strong leaders! We want you to be a part of something big. Whether it’s coming back to campus for Homecoming, helping with Rush, or building into us through leadership trainings, we want you back on Riverside! To get reaquainted, visit the link below. Sigma Chi’s are linked together with an unbreakable bond. At Ball State, we use our facility as a way to gather and build into each other. Accountability is one of our core values, and we take it very seriously. We hold each other responsible for our wrongs and celebrate each other with our right-doings. 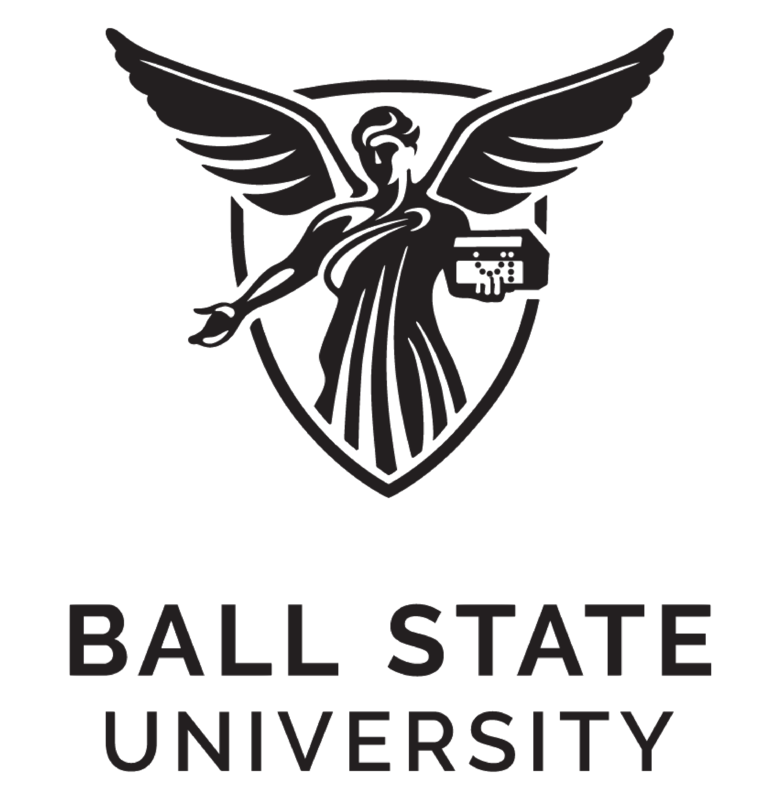 Not only educational leaders at Ball State, we strive to learn more about our campus, community, and how we have an impact in today’s world. Thinking of Rushing this Fall or Spring? At Sigma Chi, we take safety seriously. We work closely with the Interfraternity Council to make sure we are following all rules and regulations to keep ourselves and our campus safer than it was before. As a leading fraternity on Ball State’s campus, we find it our priority to have a healthy relationship with our IFC. We are active during council meetings and push to ensure IFC and Sigma Chi thrives. We push our active members to always be better – and that means they pursue a higher education. 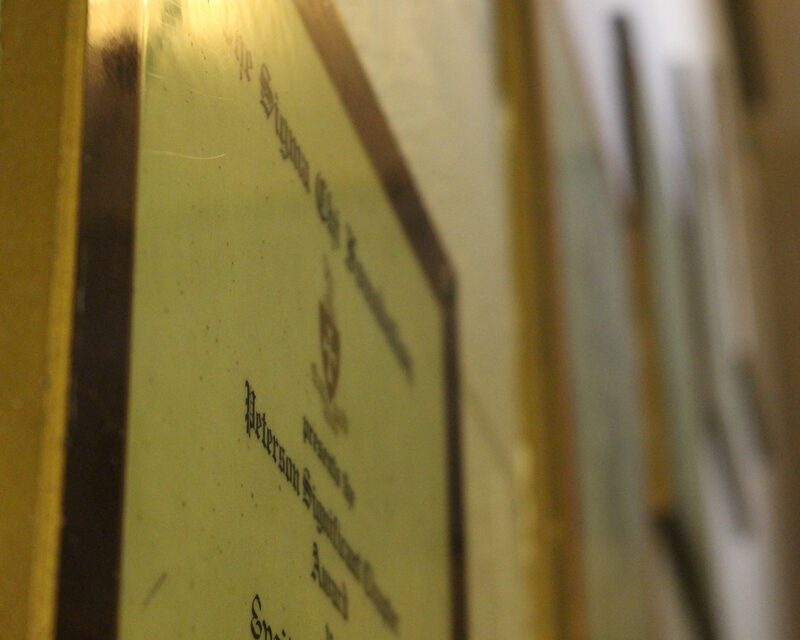 Every year, we graduate more and more members who are pursuing a higher education. 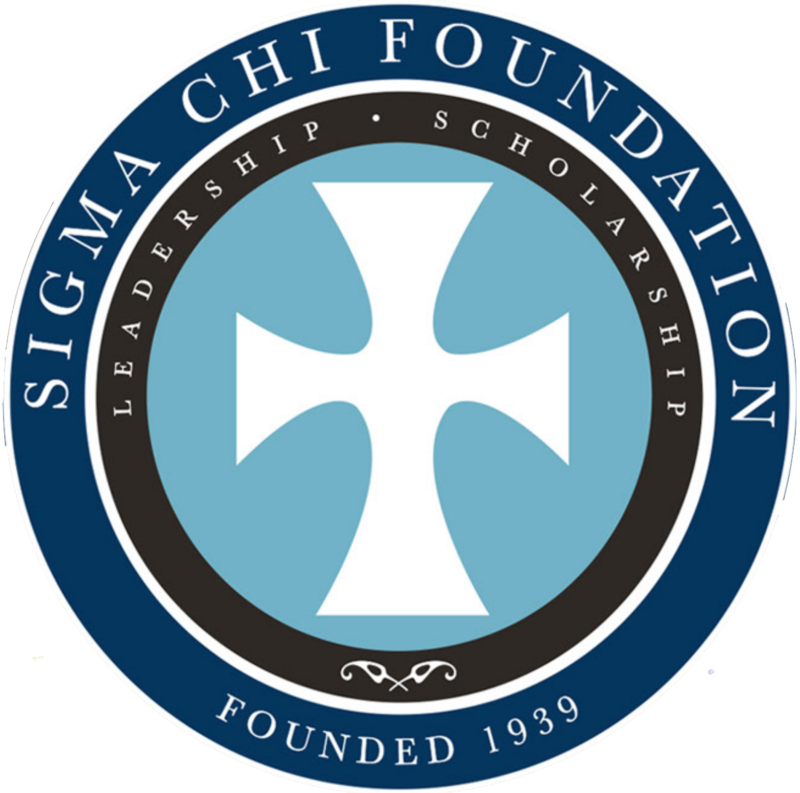 Sigma Chi works tirelessly to better not only our campus and community, but ourselves. Within our organization, we offer many officer positions and opportunities that our members take advantage of and excel in. The magazine you know – now at your fingertips. 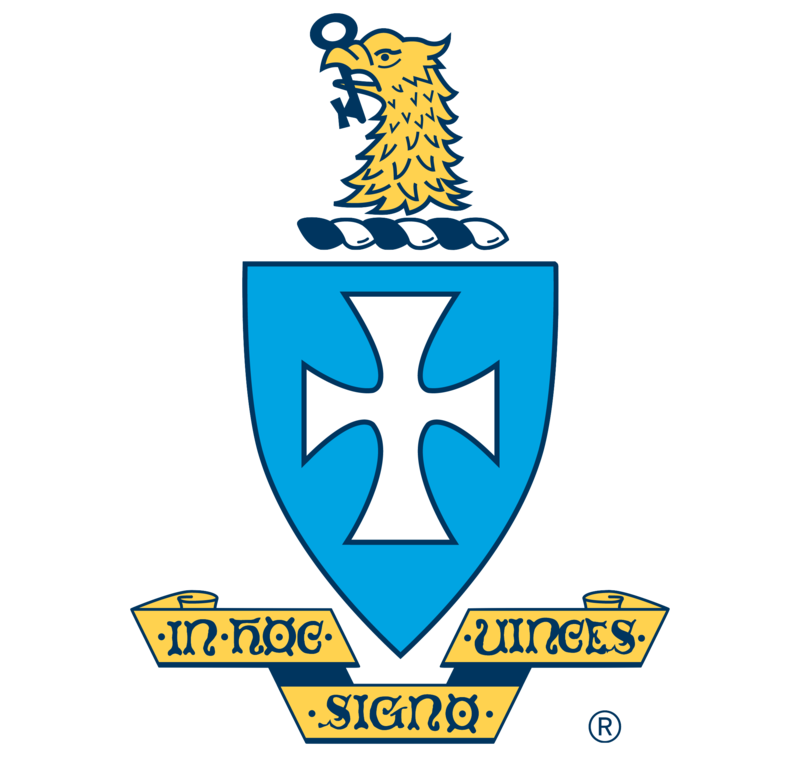 Take a look around our blog for monthly updates from our Tribune on what’s happening at Sigma Chi and Ball State. 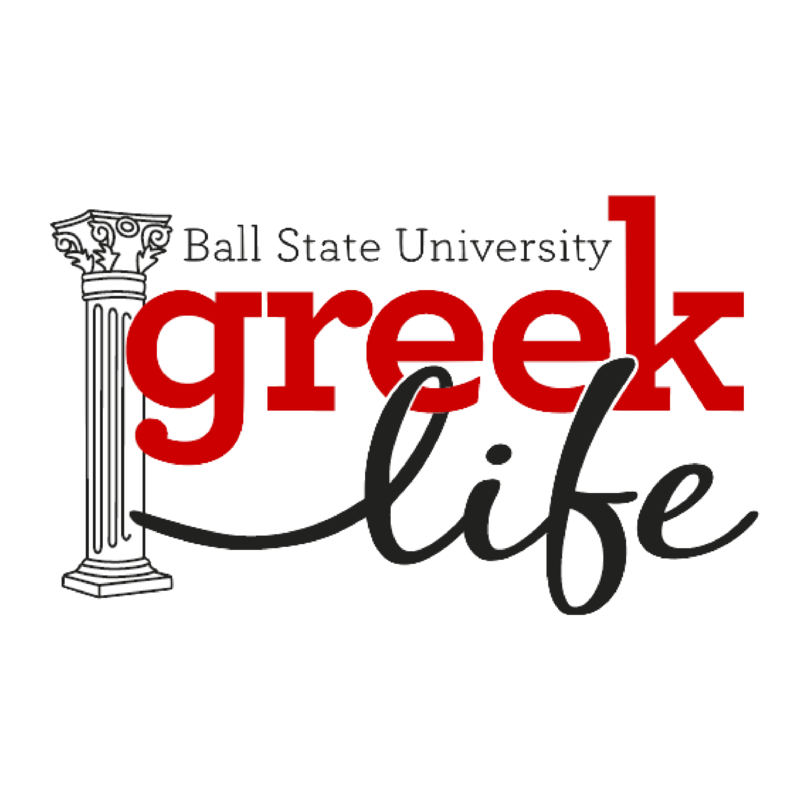 We’re honored to have an impeccable relationship with Ball State, The Office of Greek Life, and the Sigma Chi International Fraternity. We know that when we work together, we’re #BetterTogether. You can get a hold of us by filling out the contact form below – we’ll get back to you as soon as possible. Still can’t get a hold of us? Visit our Chapter Officers page and find the person you’re looking to get in contact with. Their information will be available there!